Dine with Bird’s Basement on 31 December. The ticket price includes 4 courses plus the show. Upon purchasing your package, you will receive an email which will be asking you to select your meals. Please note, the drinks are not included in the price save for the glass of champagne which will be with our compliments. We will have a choice of meat, fish, vegetarian or vegan. We do not turn over the room on 31 December, you arrive when you decide and you stay until the end of the service. Our doors will close at 1am. 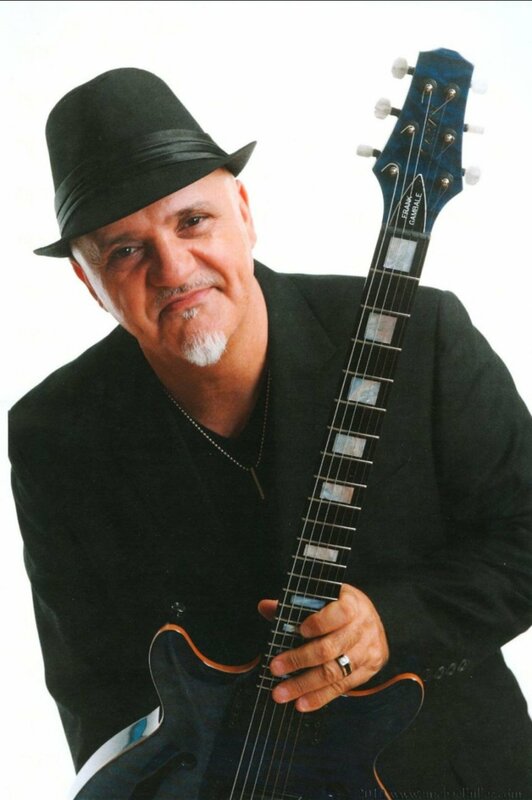 You will see 2 hours show of Frank Gambale and Soulmine plus whatever encores there are. There will be a countdown at midnight which will be done by Frank Gambale himself and you will welcome the new year in music, and what a night that will be. There will be on 150 patrons admitted that night, so we suggest you book your tickets quickly. Any tickets purchased together will be guaranteed to sit together. Click on the BOOK NOW button above for on-line ticketing. (Prices include meals and 2 shows).